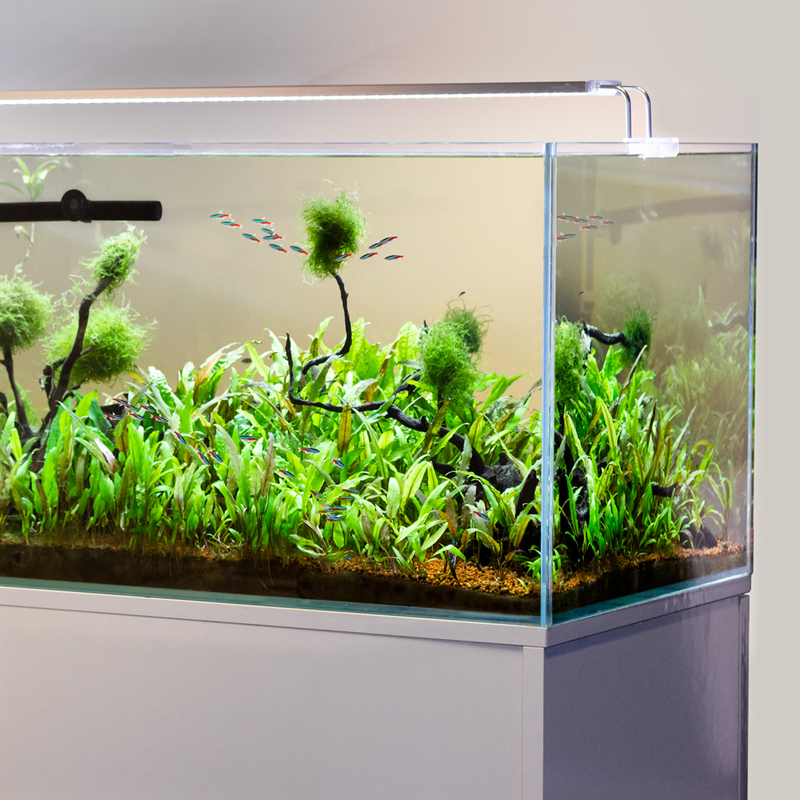 The All Pond Solutions PLED LED lighting system makes a great addition to any freshwater aquarium. Available in four different lengths our PLED lights were designed to provide the maximum light output. The extendable brackets safely support and position the fixture above aquariums between 31 - 115cm.